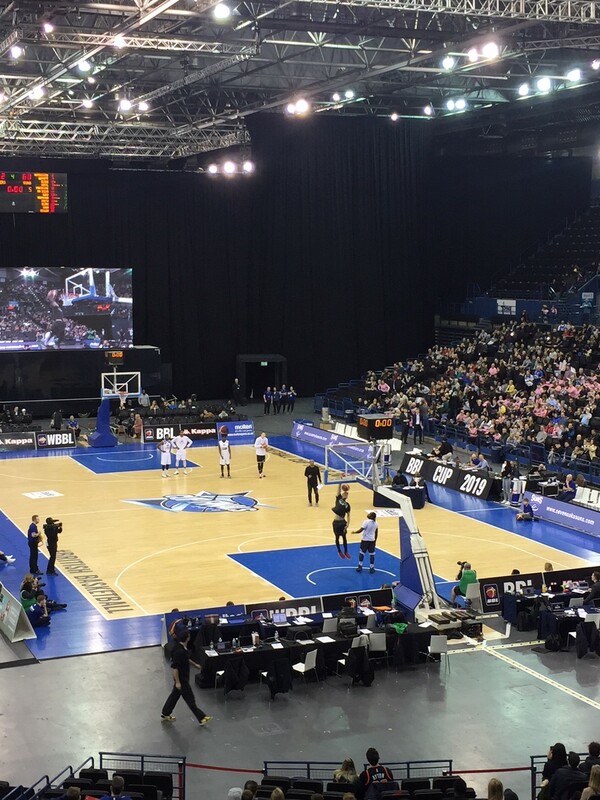 On Sunday 27th January we rewarded a group of children with a trip to Arena Birmingham to watch the British Basketball Cup Finals. 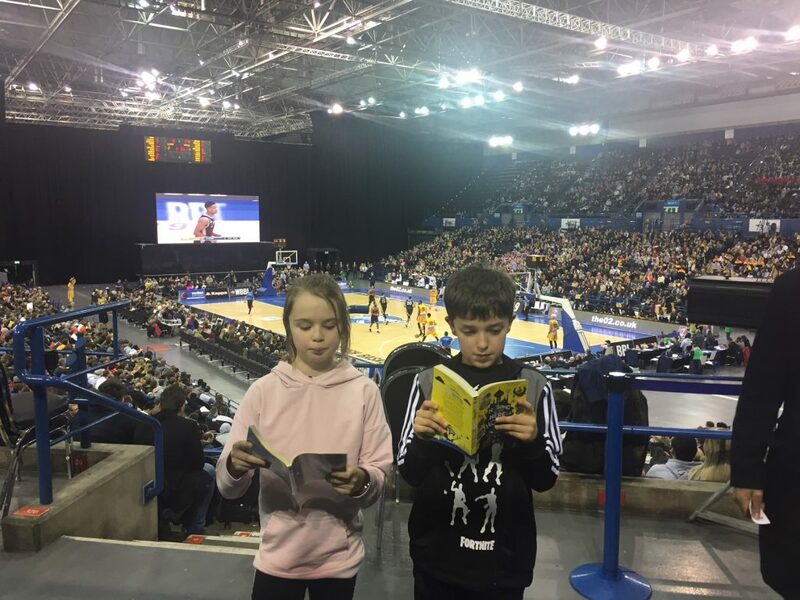 For all, this was the first time watching live basketball and for some, the first time ever watching live, professional sport and all that goes into running such an event. 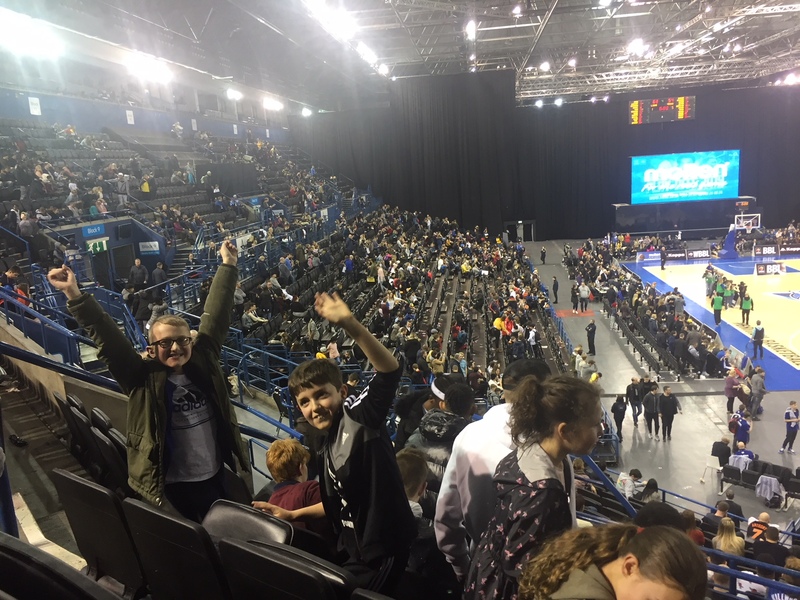 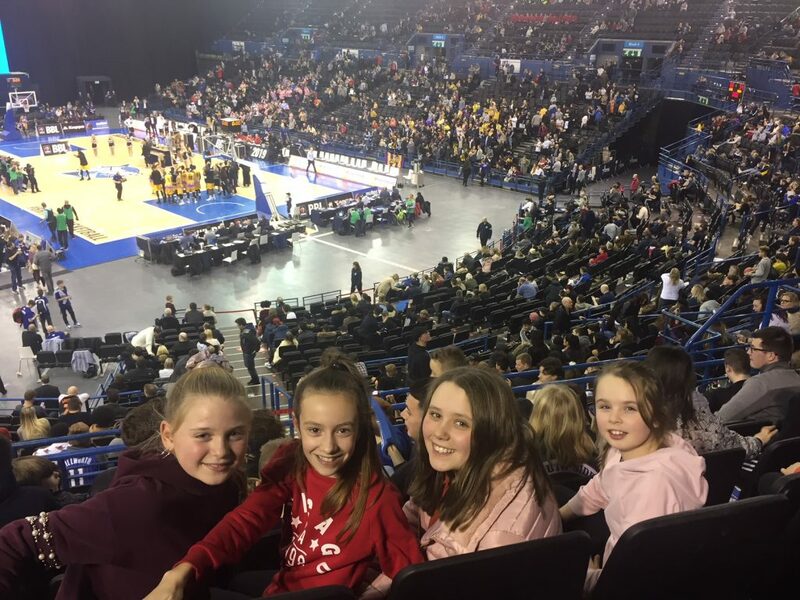 We had a great time in an electric atmosphere seeing Sheffield Hatters win the Women’s Cup and London Lions win the Men’s Cup as well as a spectacular slam dunk competitions and amazing free runners. The group displayed so many wonderful values and it was a pleasure to spend a day with them. 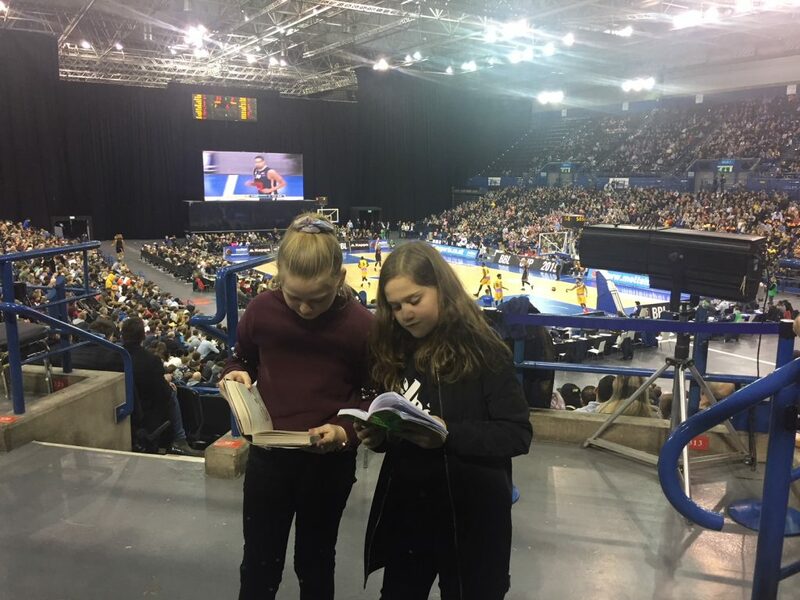 We also took the opportunity to do some extreme reading!